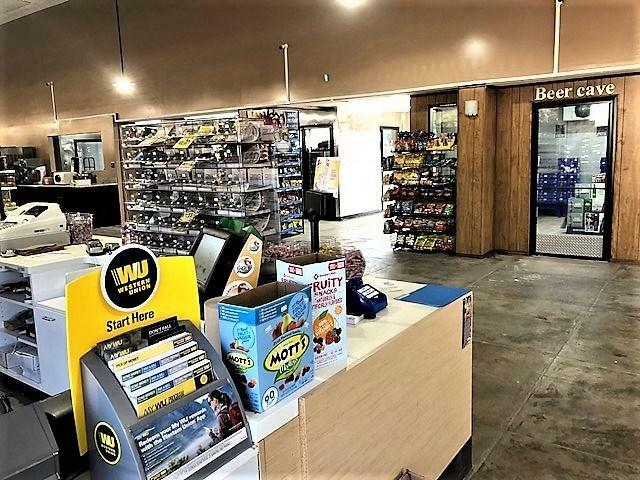 Excellent retail/commercial space available for lease. Recently renovated with no expense spared, this commercial property provides opportunities for the aspiring business owner. Downstairs consists of over 6,000 sq ft of business/retail space heated and cooled by multiple Trane A/C units. Property has plenty of parking for customers and is well lighted at night for security purposes. Located right off Hwy 90, visibility is a guarantee for potential customers. 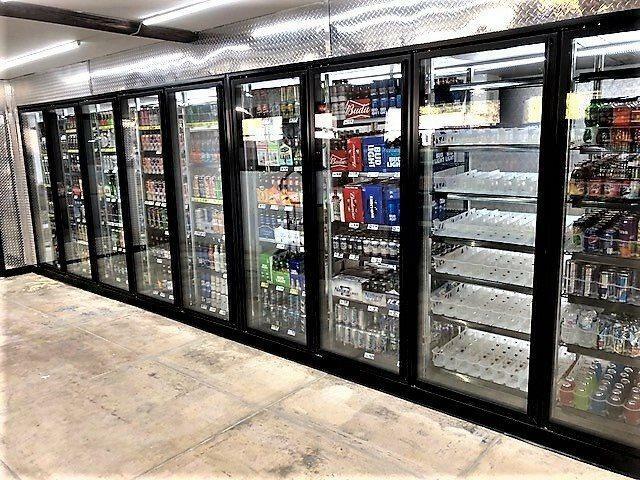 Retail space comes with new coolers for beverages, an inside and outside ice maker and plenty of shelving. Lease does not include owner's current inventory but this may be purchased at an additional cost. 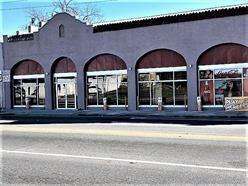 Make your appointment now to view this unique and absolutely one of a kind commercial property. 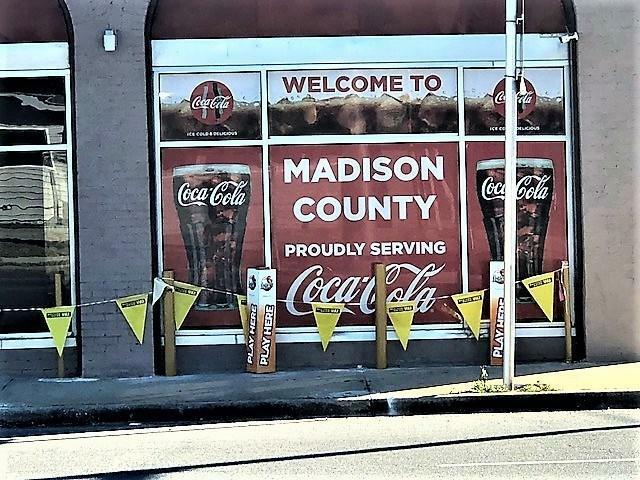 Located in the heart of Madison, FL! Listing provided courtesy of A Main Street Realty Co, Llc.